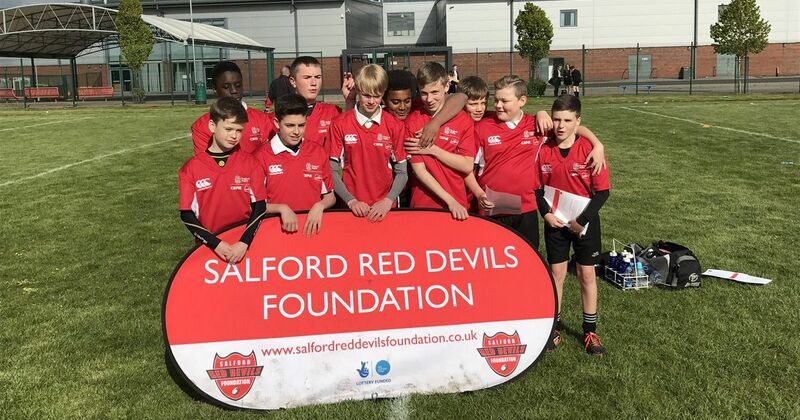 The Salford Red Devils Foundation have had a bumper week delivering Rugby League in High Schools across Salford and the surrounding area. 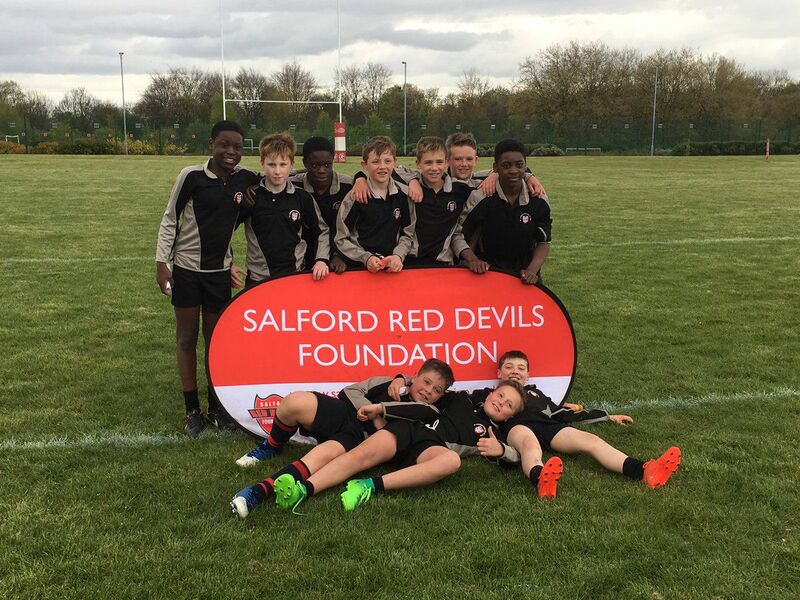 Buile Hill Park School hosted the annual Sky Try 9 a side tournament, which saw teams from years 7, 8 and 10 compete in the Salford regional finals, with the top two sides from each progressing to the Salford Red Devils Sky Try Champions League, which will see them compete against schools from Manchester, Trafford and Bury. Over 250 kids participated in the event, with many of them playing competitive rugby league for the first time. 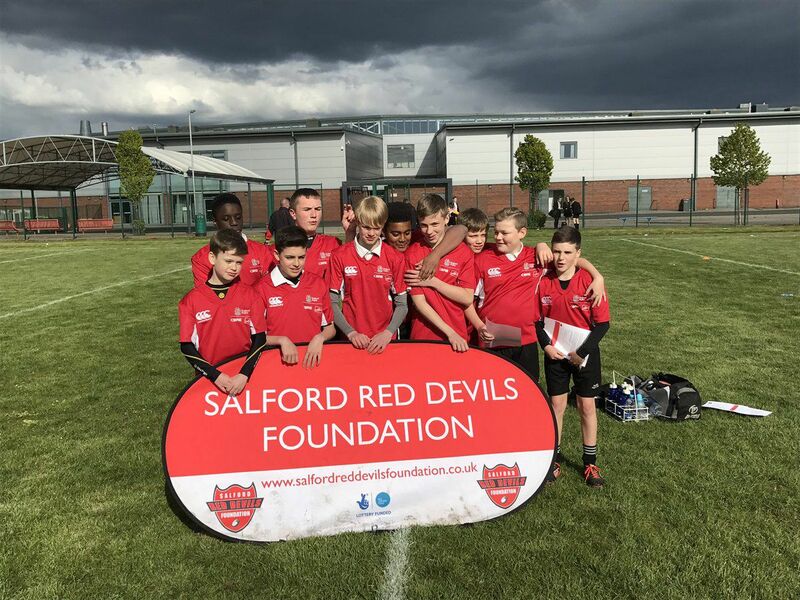 Sky Try is an initiative designed to increase participation in rugby league across school and aged children, and the Red Devils Foundation are at the forefront of project, delivering coaching in over 100 Primary and Secondary Schools in the Salford, Manchester, Trafford and Bury areas.